Installing the ASL73 provides 73,000 litres of water storage. 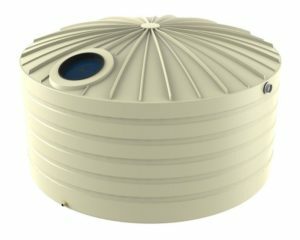 This tank is ideal for larger houses or for houses and sheds on hobby farms. 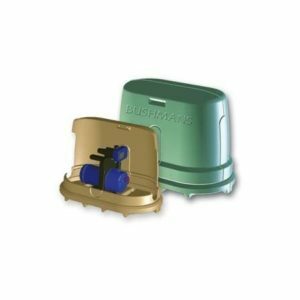 It is well suited to commercial applications as well as industrial operations such as being incorporated into a water treatment system. 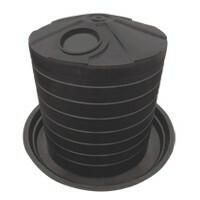 The ASL 73 can come as a standard rain water tank or be a fully fitted out as a fire storage tank. 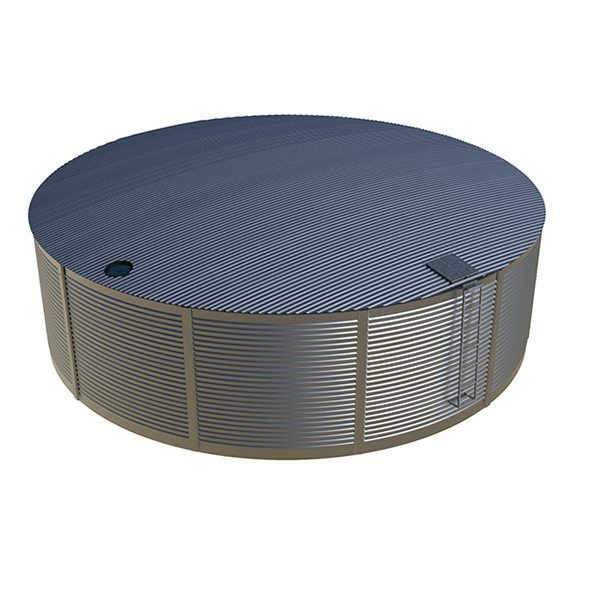 The core of this tank is the galvanised walls, roof and roof trusses combined with a strong and long lasting polyethylene liner. 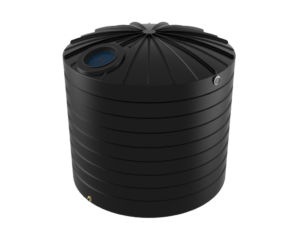 The liner is made to comply with the AS/NZS4020 potable water standard which means it is well suited for applications where the water will be used for drinking. 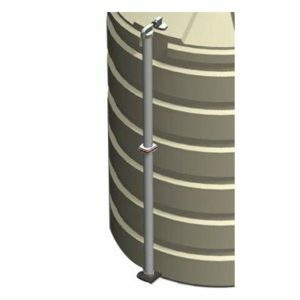 The ASL73 when installed is ready to use with a galvanised access ladder, a Geotextile wall liner for liner protection, lockable manhole for easy access, inlet strainer, 100mm Gal overflow, 50mm outlet and ball valve. The ASL73 is available in a wide range of COLORBOND® colours. The ASL73 is erected onsite, all that is required by the owner is a base prepared in accordance with our installation guide. This tank can be erected onsite in less than 1 day.